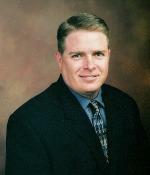 John C Stephens is a former marine (veteran) and an experienced loan officer in AZ (~17 years) for all types of loans, especially VA loans. 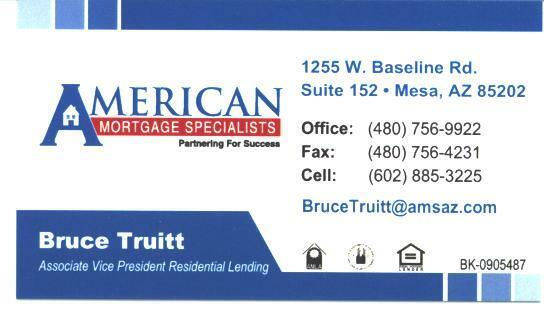 Patrick Ritchie has been a loan officer/consultant for over 15 years and is an instructor for the South East Valley Regional Association or Realtors (SEVRAR) and the Arizona Association of Realtors (AAR) in the areas of finance, lending guidelines/programs. He is an expert on consumer credit and methods of improving credit scores. 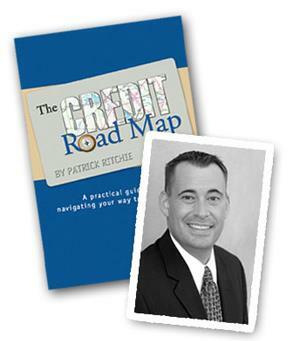 He is also the author of 3 books including the notable "The Credit Road Map". Patrick is a graduate of Ohio State University and also holds a Masters Degree In Legal Studies from the Sandra Day O'Connor College of Law at Arizona State University (ASU). Sara Blodgett Waggoner is a gregarious, ethical and competent Loan Officer, who is a member of the founding family. Starboard Financial gets very high marks on having the loan documents at title in sufficient time for Buyer signing so as to meet your closing deadlines. She can provide details on the Second Chance loan program (unique to Starboard) and also the Ship Shape program which allows one to have a home needing repairs financed in the purchase so that one can move into a professionally renovated/updated (by pre-approved and licensed contractors) home immediately after completion.